Welcome! 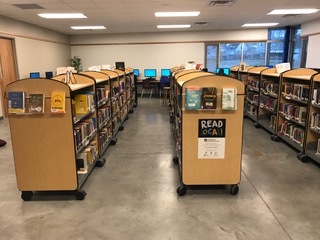 Click HERE to access the Media Center/Library page. With the use of a St. Paul Public Library card, students can access a wide variety of databases. Select “Research”, then the database you want to use and enter your library card number and password. Students can get homework help online (after logging in with the library card #/password) or find a library near their home where students can go into the library for homework help. There is an “Amazon Wish List” created for books needed in the TCA Library. If you would like to donate a book, click on the following link. THANK YOU!